Hey you guys!! I am squeezing in a last minute Mother’s day post before the weekend. I just thought I would share a couple of things that I am SERIOUSLY wanting, whether it be for MD or not! I am obviously getting the best gift in the world this year right around this sweet holiday, which is the birth of my SON!!! We are still anxiously awaiting his arrival, but when my hubby asked me what kind of prezzie I would like for Mother’s Day, I immediately asked for a bathing suit. 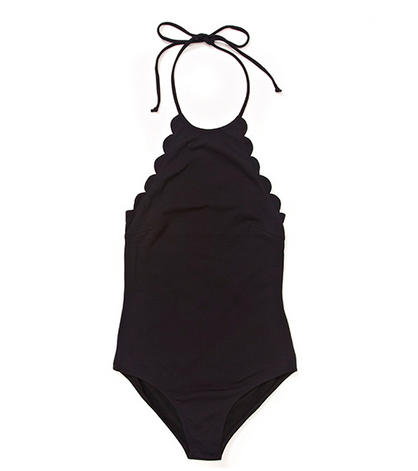 It is super important for me to have a bathing suit that I feel more than comfortable in as I will be diving into the pool with the toddler weeks after giving birth. Ummm….. nightmare? Yes, I think so! I can’t get my mind off of this one, so that usually means that it will be in my drawer soon! The scalloped edge has me swooning!! 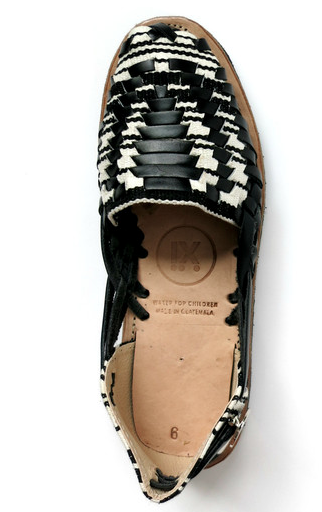 I will probably end up with black, although this tan one is soooo lovely! 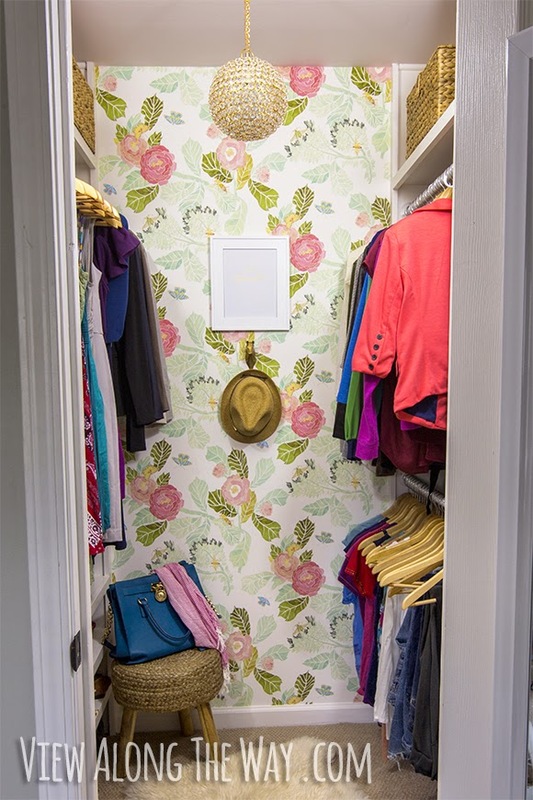 Have you guys seen this closet DIY? I have had it pinned for quite some time on my personal Pinterest page, and have added to the hubby’s “to-do list”. They did SUCH a fantastic job AND it is super budget friendly. A Mother’s Day gift is made much sweeter when it is handmade, right? ha! I always have a couple of expensive/time consuming ideas on hand when it comes to gifts for myself. For the more low-key/ budget-friendly requests…. these are mine.. I NEED this bag from Target!! It is always good to have a breakaway from the diaper bag that you carry 90% of the time, right? It is so chic, and the quality is impressive! 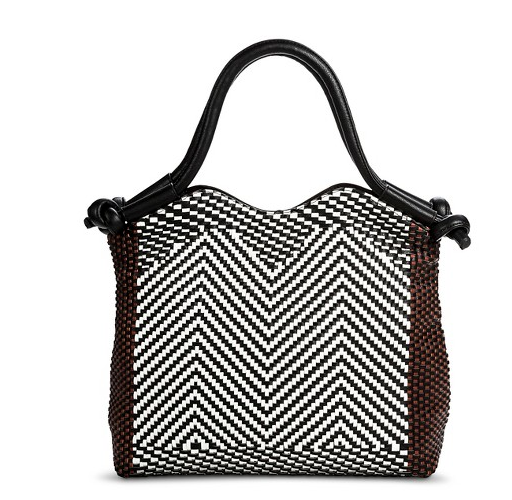 It would make a great date night bag! I am also loving this all white weekender ( for the small getaways I never take) yes, please!! I think key chains are super cheeseball ( despite my collection I assembled as a teenager), but truthfully, I need an easy way to actually FIND my keys in my bag. I always challenge myself to put my keys in the same pocket, but that never happens. 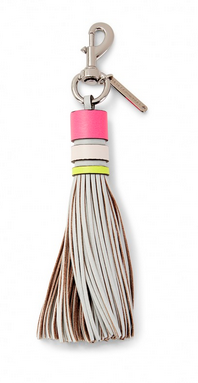 This neon tassel key fob is perfect!! 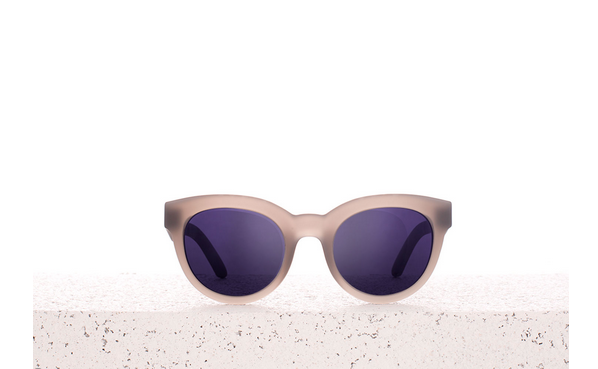 I have been wanting a great pair of aviators for a while now, but these are kind of winning in my book right now! Leah and I both love our Helen Ficalora necklaces! It is kind of a little tradition to add initial charms to my necklace! I am in need of another chain because it feels like a lot to wear all of the charms on the one that I have. 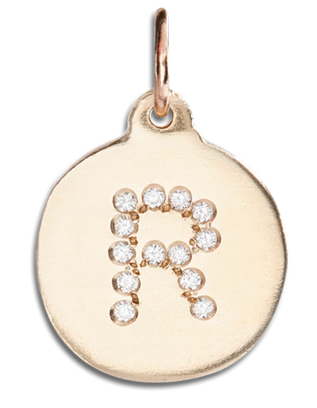 I reeeeaaaallllly want this “R” in all diamonds 🙂 Since this is a pricier option, and it may be farther down the road… I would LOVE this one in the meantime to mix with my Helen necklace for summer! Love layering dainty gold pieces. Gifts are FAB… don’t get me wrong, but just being loved on and served that day is the real winner. Leah and I love a super thoughtful card and a super delish brunch at the very least!! That is simple, right? We hope you all have a Happy Mother’s Day weekend! We love getting to know you all through blogging and Instagram. We truly love being mommies ourselves, and at the end of the day, we just want you to feel celebrated because you are freaking awesome!! !